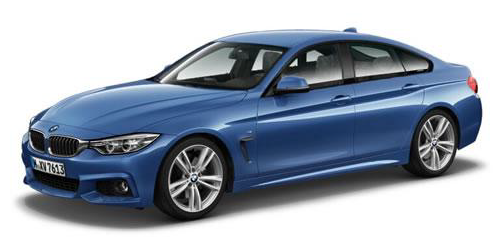 We have a limited number of BMW 320i GT and 420d GT vehicles arriving at Flexed from March 2015. All cars are brand new and available on 12 month leases with a 3+11 profile. All vehicles include 10,000 miles allowance and the Business Media pack. Please call us on 0800 311 8290 for availability.